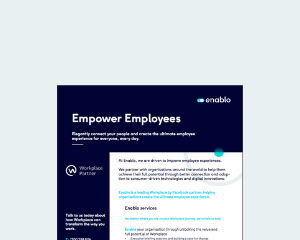 Enablo are driven to improve employee experiences. Find out what we can do for you in our one pager. 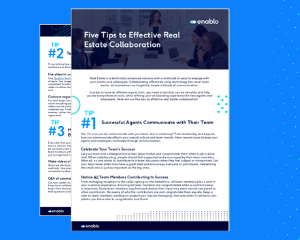 Learn how you can collaborate effectively and close deals faster in Real Estate.